All is ready for another exciting running event this year. The premier running event of the country, the Condura Skyway Marathon (CSM) is set to created another history! 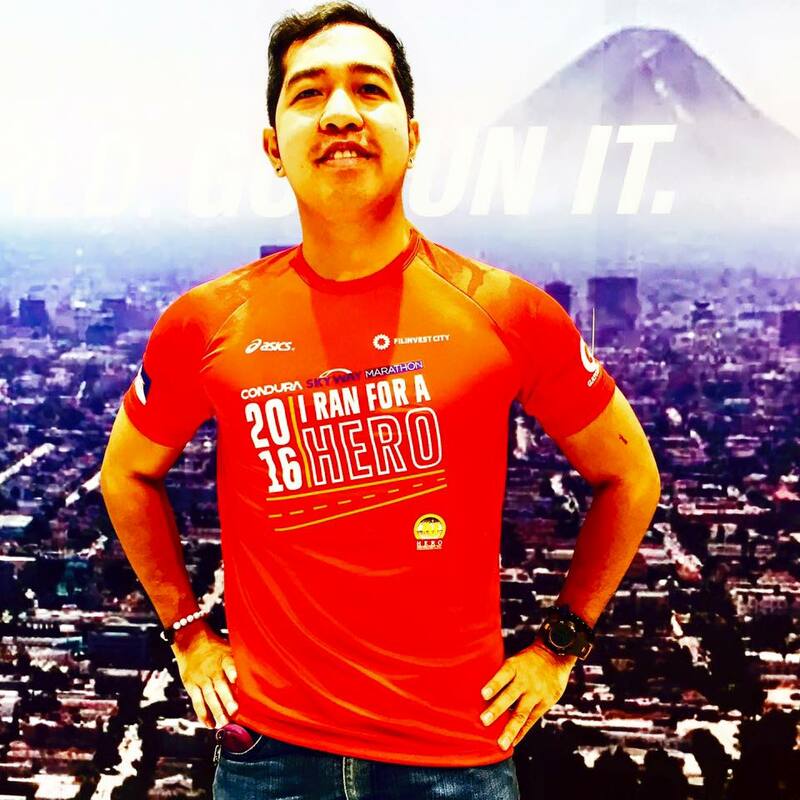 For the second time around, Runner Rocky will run for a hero! 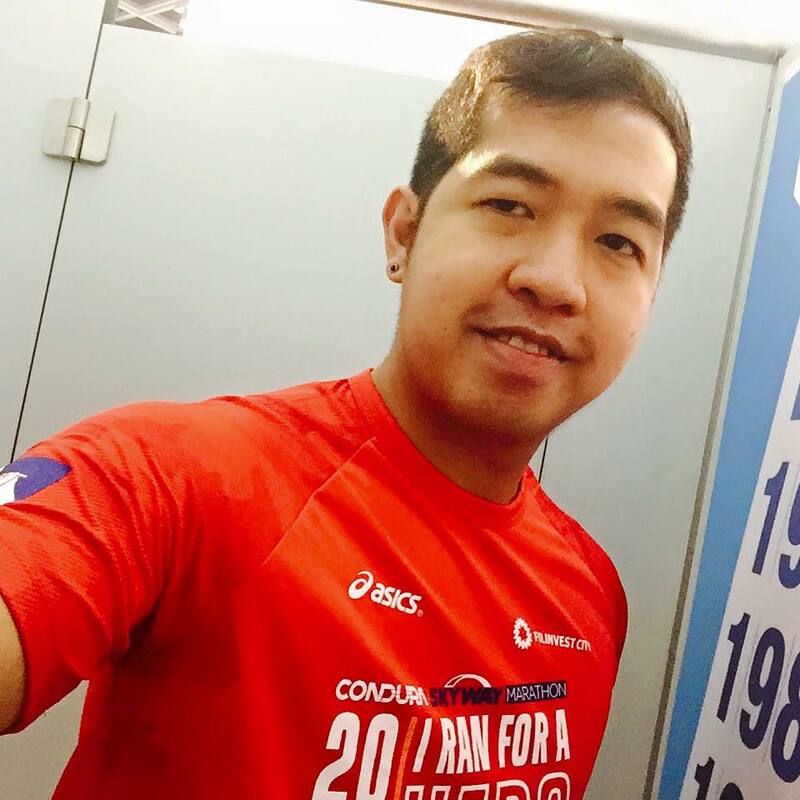 I'm ready to take part in Condura Skyway Marathon 2016. And this time, I will conquer a 42K full marathon! Definitely, the Skyway will be painted red this Sunday, February 7, 2016 as runners and marathoners will take their experience running in this prestige running event.